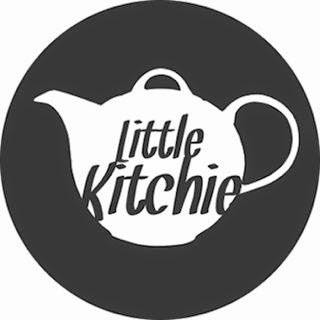 little kitchie: last weekend of summer?! And just like that, it's my last weekend of summer. WHAT. The photo above depicts what I did pretty much every day during this last full week of summer. I was soaking up the leisure time as much as possible, people. I admit that I'm ready to get back to a routine and definitely ready to see my kiddos soon, but these lazy days will be so dearly missed! Already counting down the days to the return of Mindy! These taco friendship bracelets are just about the best thing ever. Jen made these brownies with a pretzel crust and my jaw hit the floor. SO GOOD. I like the 90's vibe of this dress. Elizabeth always makes exactly what I want to eat. Obsessed with these nail wraps. Determined to make time for delightfully chill weekends throughout this school year. Just finished this book of short stories. She's just so great. Thanks for the biscuit love! :) Also I need those taco friendship bands and OMG Mindy's coming back so soon! Of course, lady! We need those taco friendship bracelets for sure! Thanks for the Brownie love. If only we could share one... or two. Have an excellent weekend and enjoy the last of your summer my friend. Say what?! Tell me you're kidding! Oh man, I'm glad it sounds and looks like you made the fullest of your summer break. Delightfully chill weekends during the school year sounds like a very smart plan, my friend. The art of the relaxing weekend sounds marvelous. I really should try that sometime!